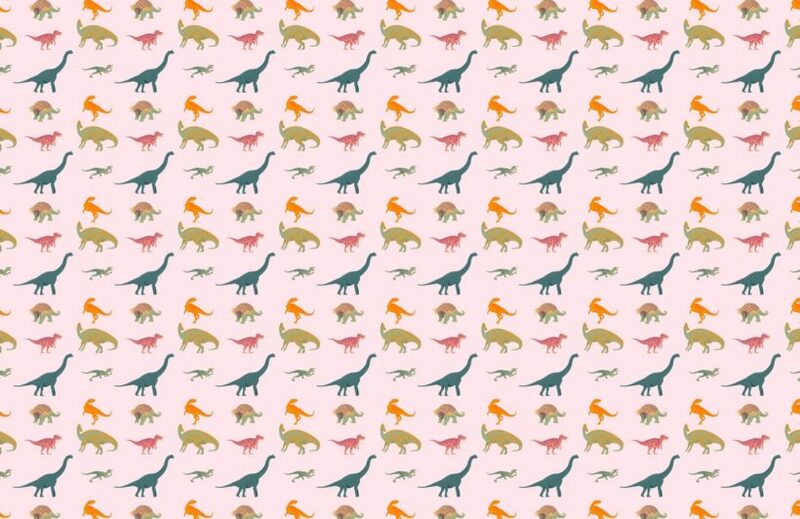 Revitalise your child’s bedroom with this captivating Pink Dinosaur Pattern Wallpaper, a cool dinosaur design that will bring their walls to life with prehistoric creatures. 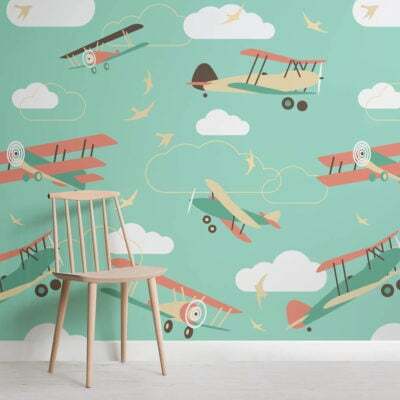 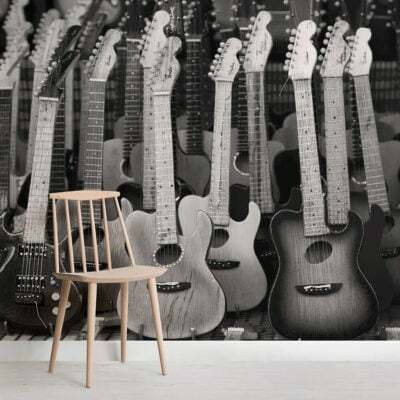 Fuel your child’s imagination while introducing an exciting new theme to their room with this stylish mural. 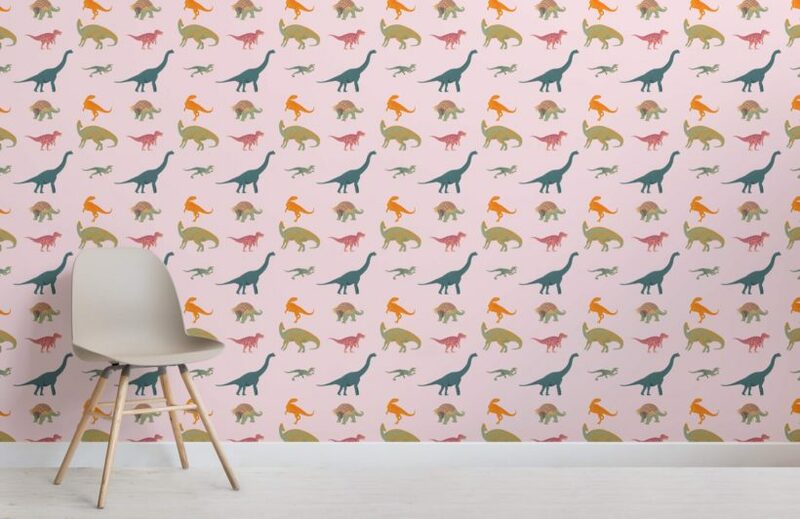 Why not encourage them to interact with the wallpaper, practicing naming the dinosaurs, creating hours of fun in the comfort of their own bedroom or playroom. 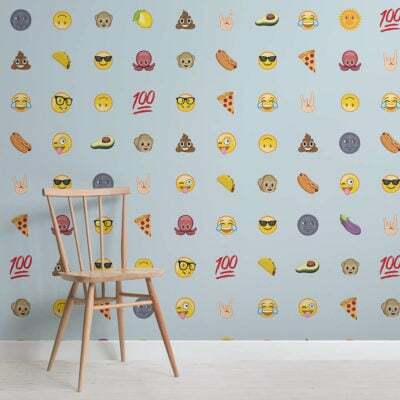 Available with a blue, pink or neutral background meaning you will be sure to match this children’s design to your interior style.